This early, I wish to put a disclaimer that in as much as I want to provide more information about the museums, I also do not want to reveal so much to leave everything for you to explore. I could put a lot of photos and descriptions here, but I’d rather encourage you to see it for yourself. 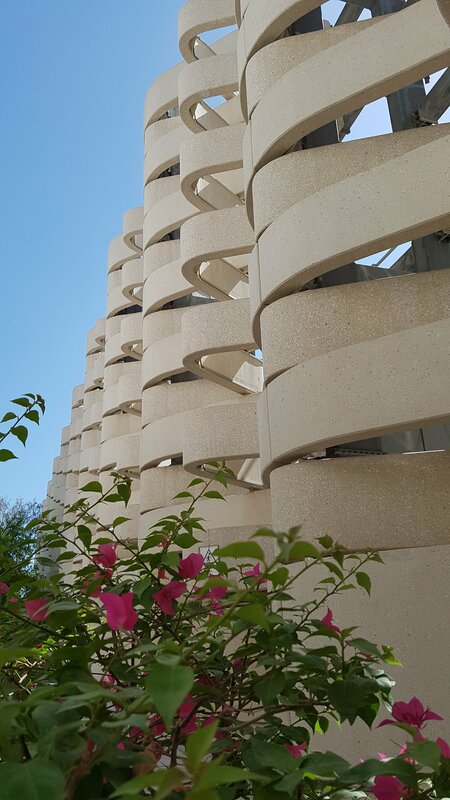 However, let me guide you that as you enter the Msheireb Property complex (located at the back of Souq Waqif), you should follow the direction that leads you to the underground parking area. It is free and conveniently located just few steps from the museums. 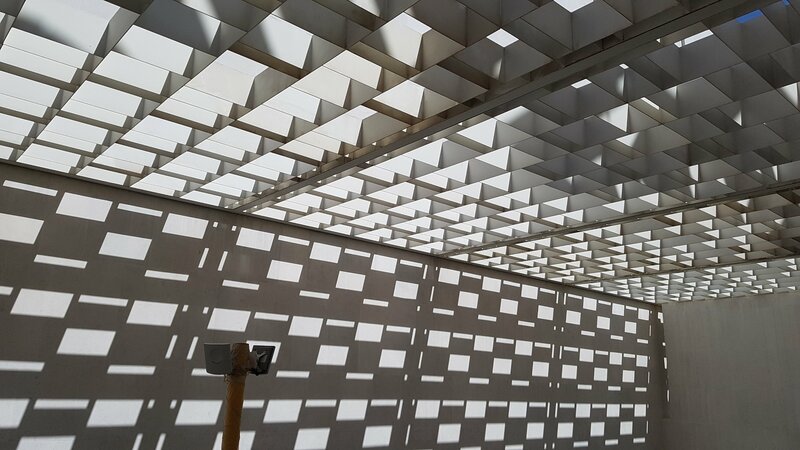 There are guards to guide you where the museums are but as you head to them, you can get distracted by beautiful architectures and landscapes that are really photogenic. Do not spend so much time outside as there are more to explore within. 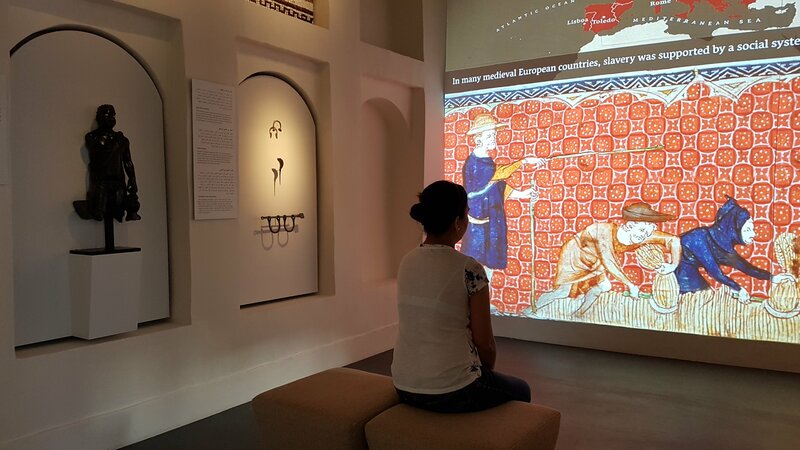 It is ideal to give yourself enough time for this museum tour. If you can, allot a minimum of 2-3 hours for you to cover the whole site. 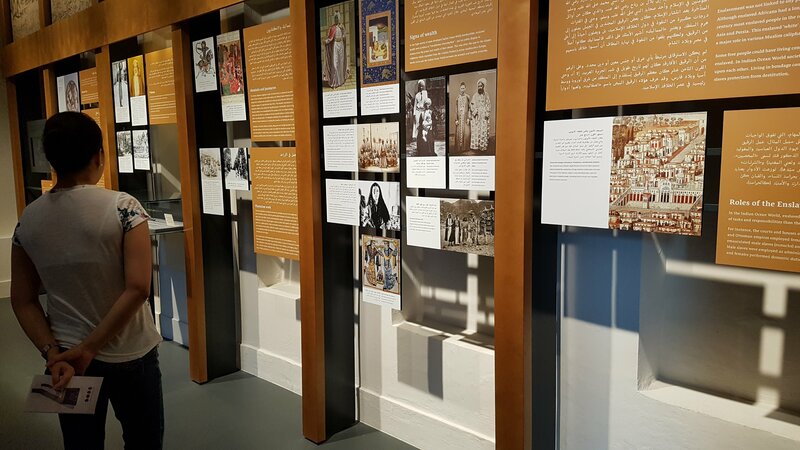 In a nutshell: Msheireb Museums beautifully presents the history of four historic heritage houses restored to life as part of the inner city’s regeneration project. BIN JEMOOD HOUSE presents stories of slavery and how this practice was eventually abolished. 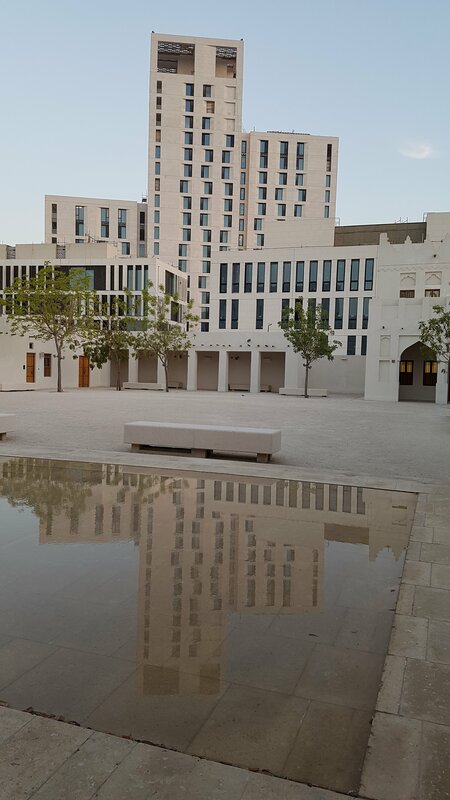 MOHAMMED BIN JASSIM HOUSE shows the transformation of the present Msheireb district. 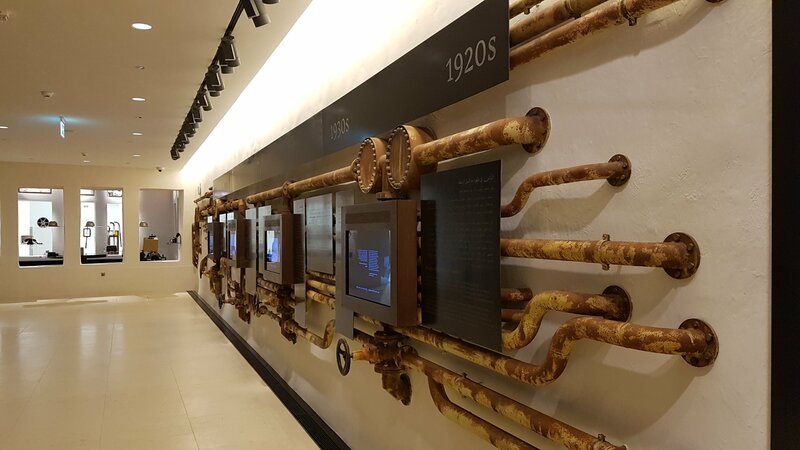 The COMPANY HOUSE pays tribute to the Qatari pioneers of the first oil company in the country. 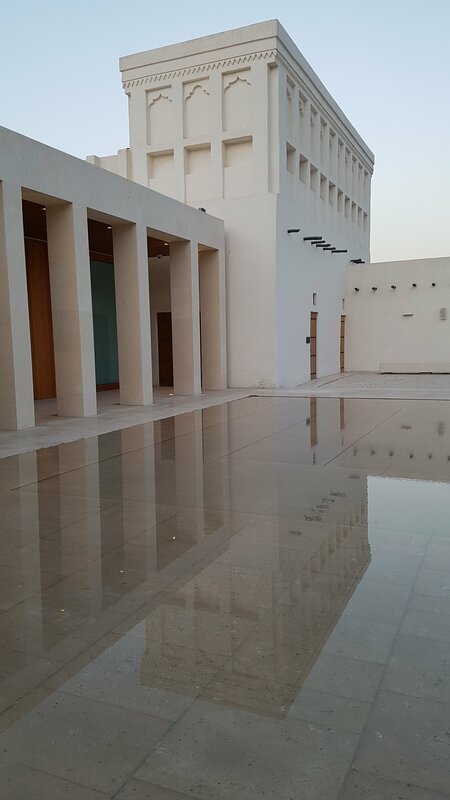 Lastly, RADWANI HOUSE shows the traditional Qatari family life and how it evolved over time. The stories of slavery as presented in modern, interactive way gives a clear picture of slavery that was prevalent in the past. I encourage you to sit down on each viewing room and take time to understand how this old practice separates families and degrade human values. I was particularly moved by a clip that says something to his effect – “You can kill my body, but you can’t kill my soul”. Walking through the hallways of the Bin Jemood House could be very emotional as you see pictures of different forms of slavery. A small room which is almost at the end of the hallway can be easily overlooked. It almost got me to tears as i watch the clip. Hearing from an old woman as she narrates how her ancestors suffered was really very touching. A good way to end a heart breaking tour is a call to action which was intentionally provided at the end of the Bin Jemood House to give “an opportunity for visitors to make a personal commitment to joining the fight against human exploitation in all its many manifestations”. And this made this tour very meaningful. Journeying through different houses can also give you beautiful pictures. Quite literally, everywhere you look at is worth a shot. 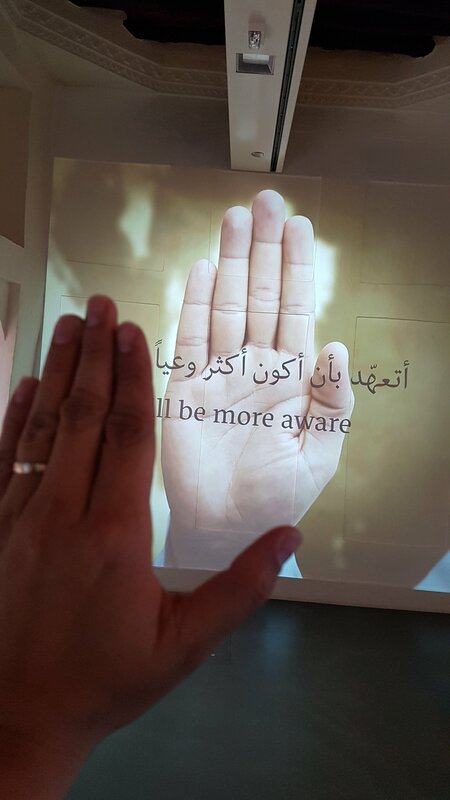 Don’t miss out on interesting objects that you will see at the Mohammed Bin Jassim House or the Company House. 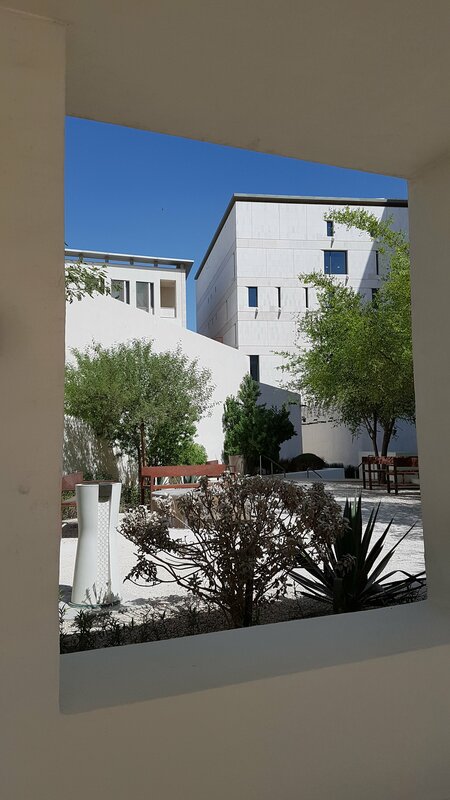 Even the courtyards are so pretty you can ask the staff to allow you for a short reflection or to a take a photo of its beautiful architecture. 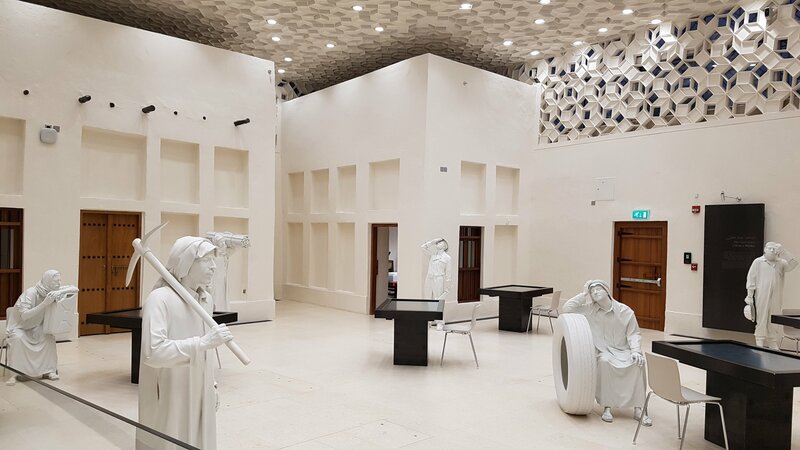 If you are on a quick tour around Qatar, Msheireb Museums are something that is worth visiting. Spend few hours to discover the rich heritage of the country and one that is best to visit before or after heading to Souq Waqif. 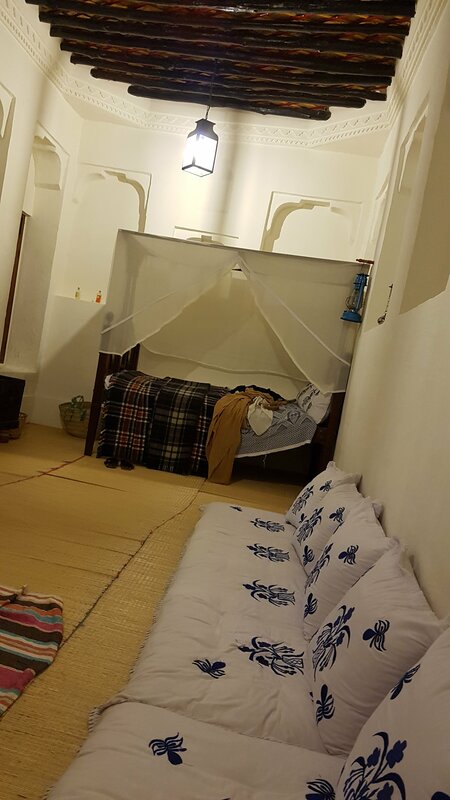 If you have been staying in Qatar for quite a while, it is also great to know how they started and their lifestyle as depicted in the Radwani House. It’s quite interesting to see how peoples lives evolved after the discovery of oil.